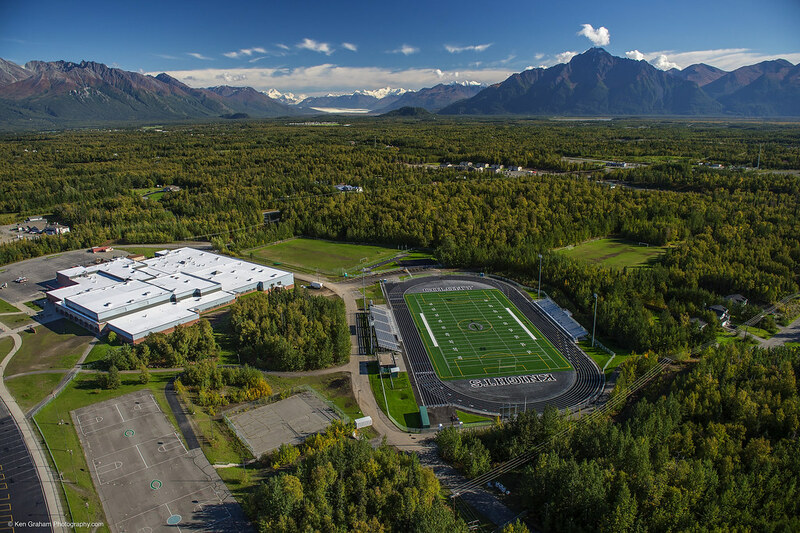 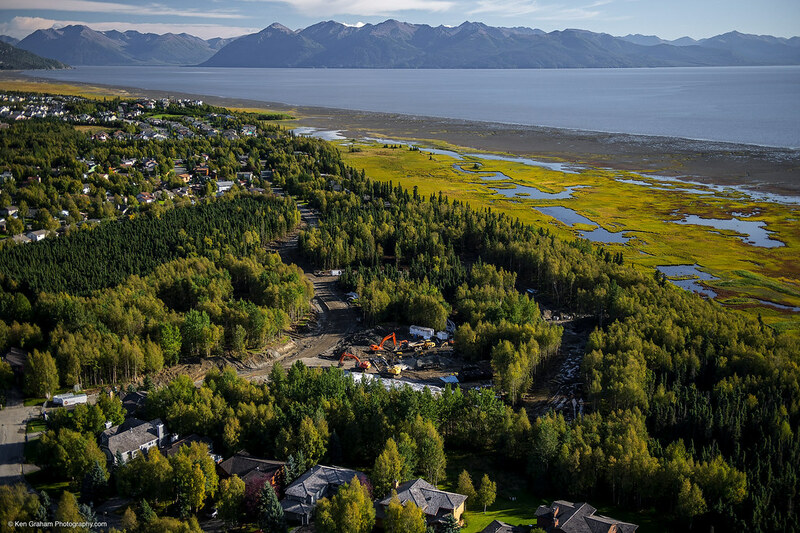 Alaska Works Partnership – Free Construction Training! 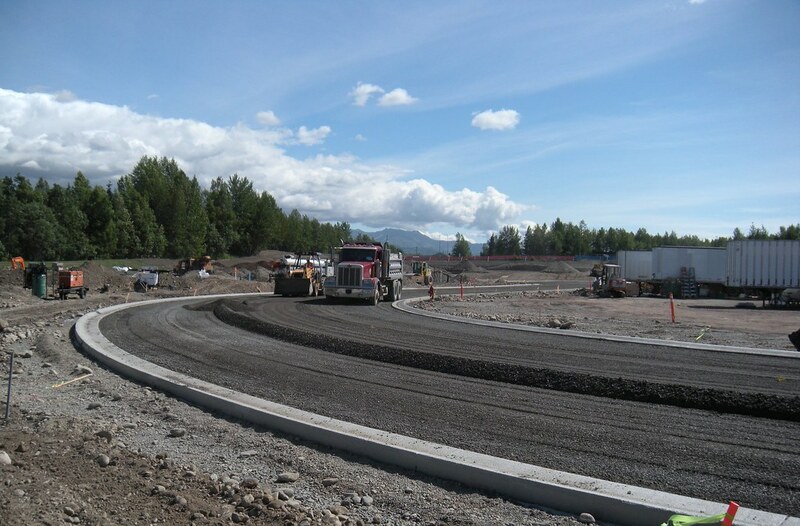 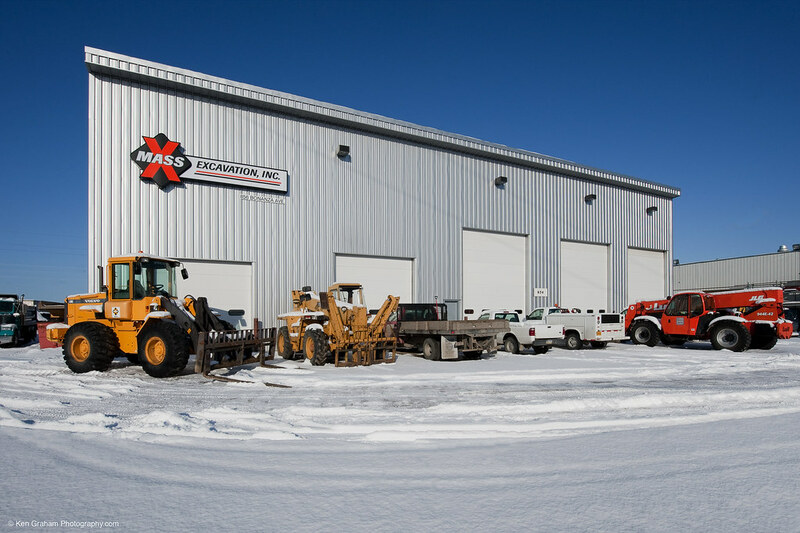 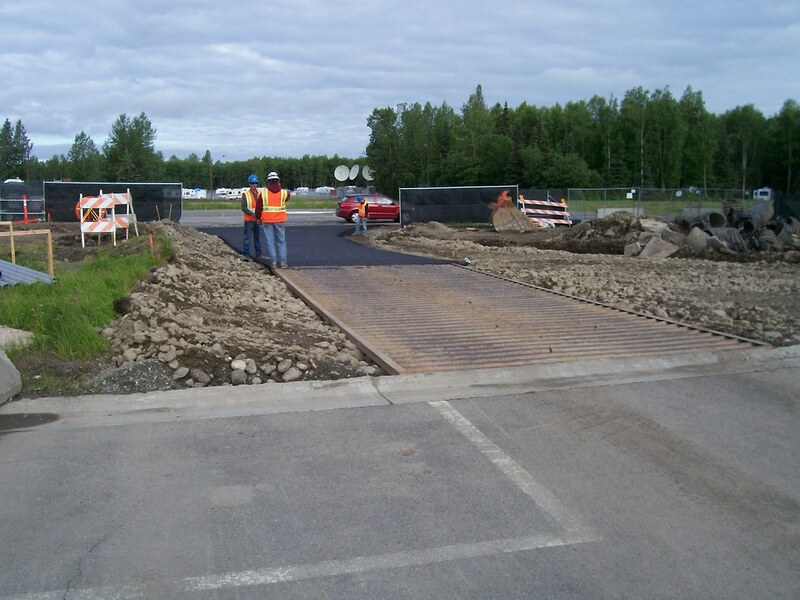 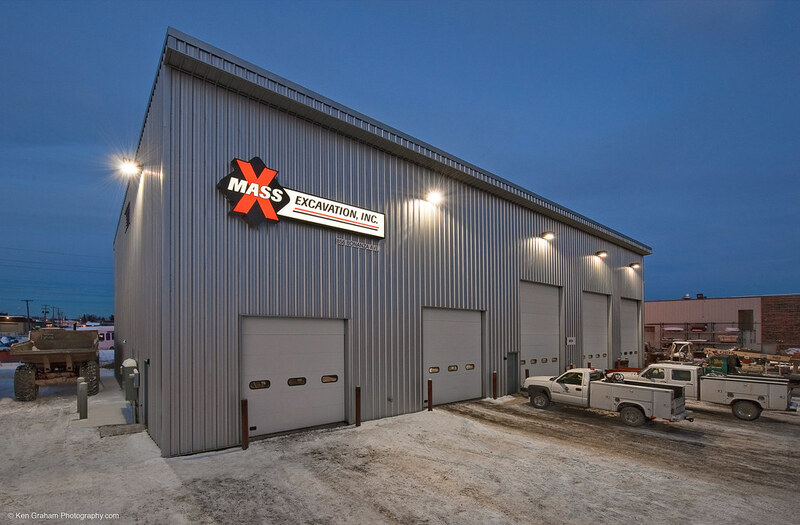 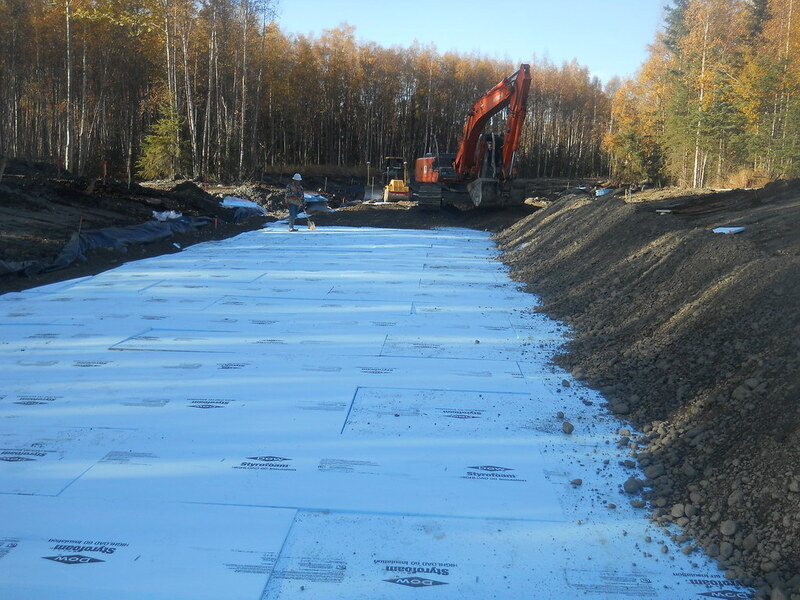 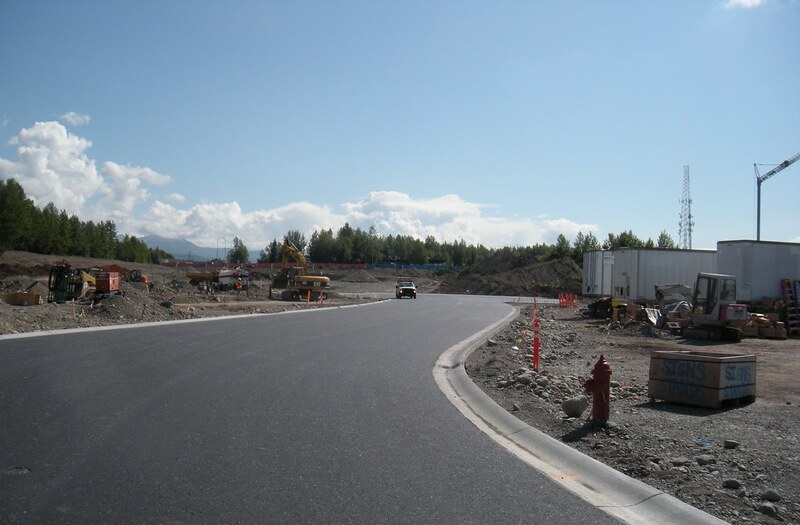 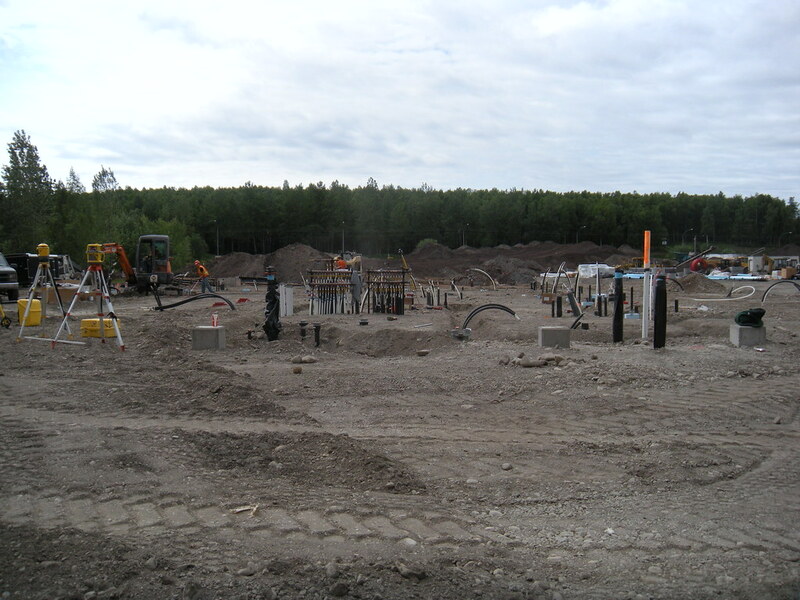 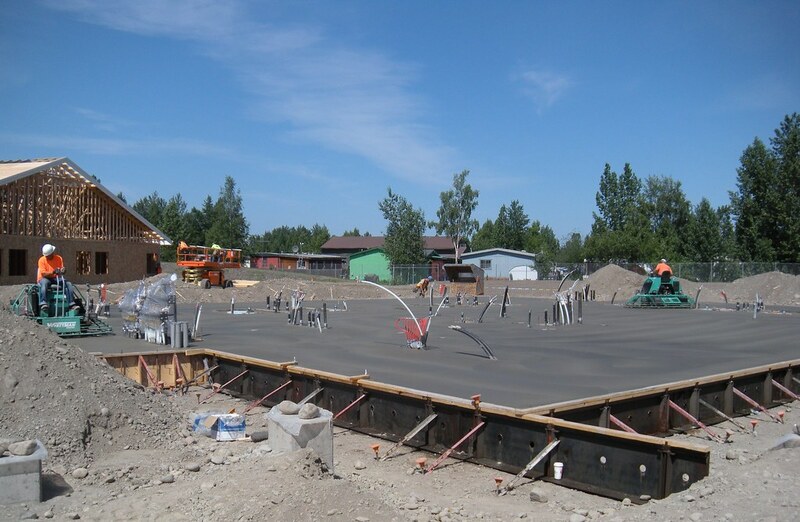 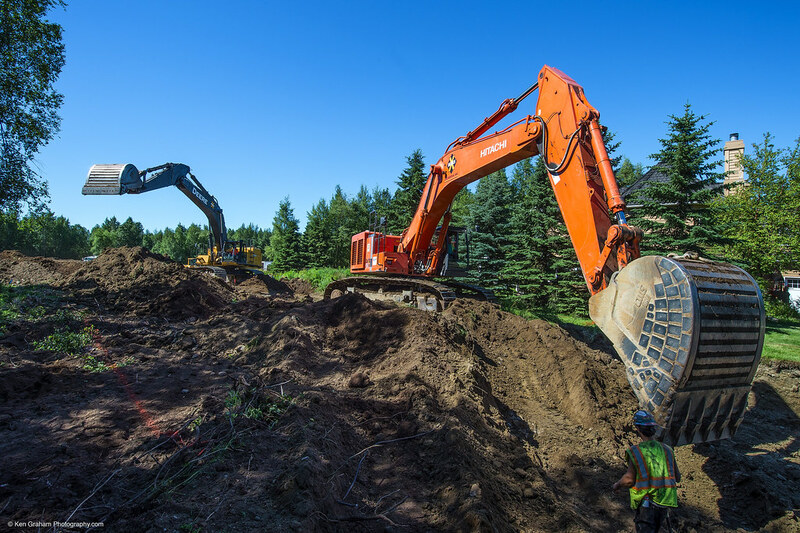 – Mass Excavation Inc.
Alaska Works Partnership – Free Construction Training! 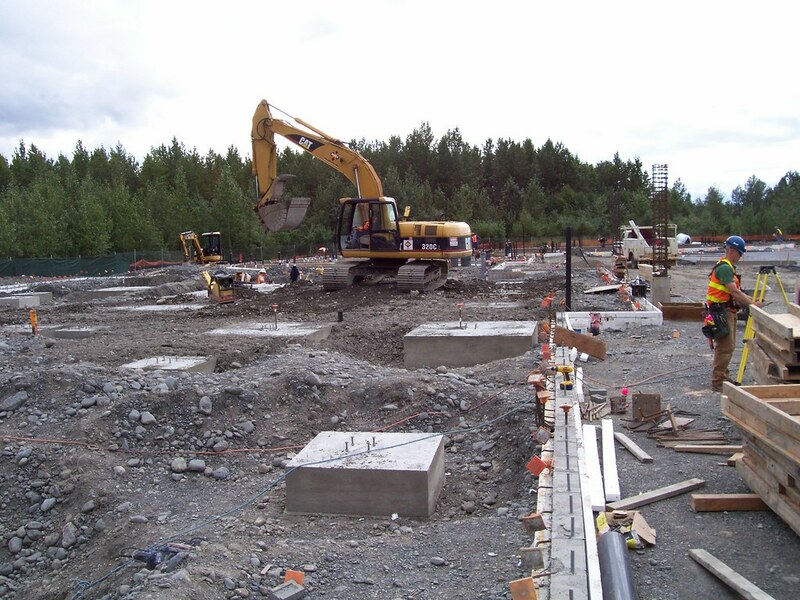 Click below on the following links to find out what training is provided by Alaska Works Partnership (AWP) in your area.